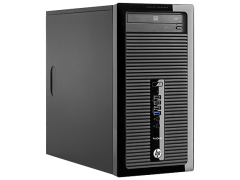 HP is redefining Compute economics by delivering more HP ProLiant Compute and storage capacity, right-sized Compute with flexible choices and lower Compute energy and floor space consumption to meet the growing demands of business. When you need continuous business for your mission-critical environments, HP’s Integrity servers deliver. The HP Integrity server portfolio’s unparalleled resiliency, availability, and security empower your enterprise business to quickly adapt to changing conditions while maintaining core business processes and customer-facing interactions. As your data center grows, power and cooling costs can continually grab an ever larger piece of your IT budget. HP helps you fight back with server infrastructure so smart that it automatically optimizes the use of space, power, and cooling. Take command of your infrastructure across the lifecycle with embedded on-system capabilities, through scalable on-premise management to cloud-based, anytime/anywhere access to health monitoring and warranty/contract tracking. 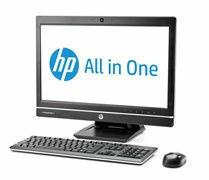 HP business desktops provide breakthrough convenience, security enhancements and innovative features to help you work more productively. We make technology that works for you. Business basics. Get the job done reliably. Maximize your productivity. Maximize your results. The very best for business. Demand excellence. Innovative, reliable, secure. We deliver real business results for your virtual computing world. 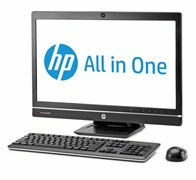 We make it easy to deploy and manage thin client solutions whether you’re near or far.